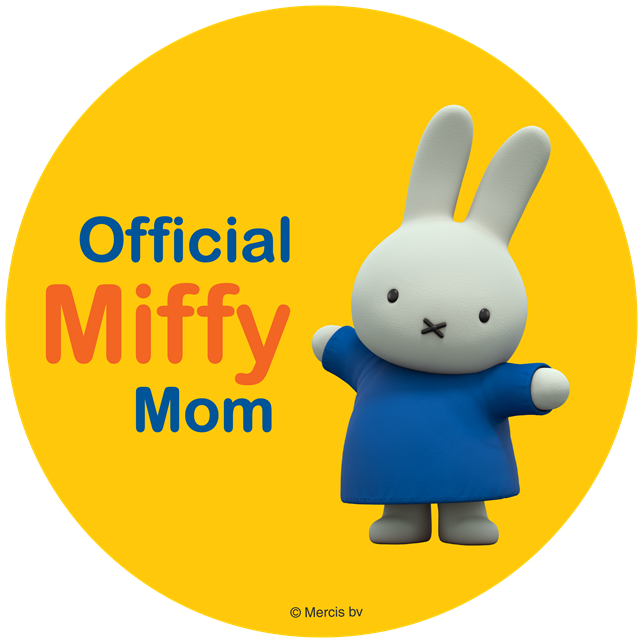 ThemeParkMama: PackIt the Freezable Cooler! Living in Florida its such a pain to pack a lunch because the ice packs melt and if you forget to place in freezer the night before you just out of luck. Now remembering to place the freezer pack in the freezer has become a whole lot easier thanks to PackIt! 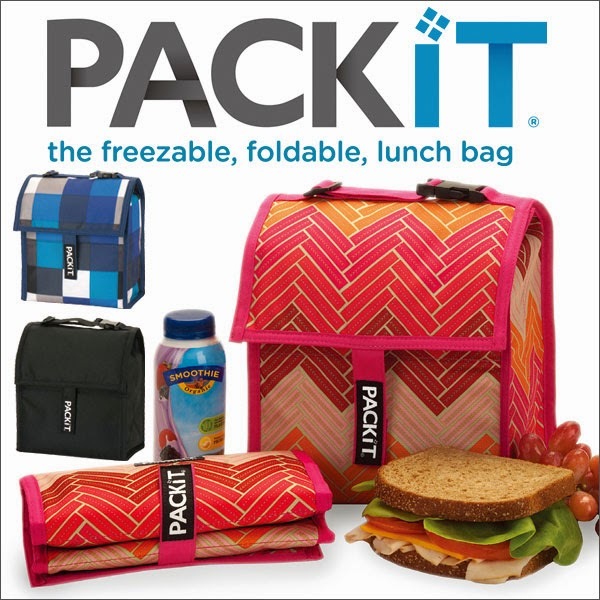 PackIt is a cooler which is a ice pack. The whole PackIt goes in the freezer! So when you go to pack your bag just pull it out of the freezer and pack it up with your food. 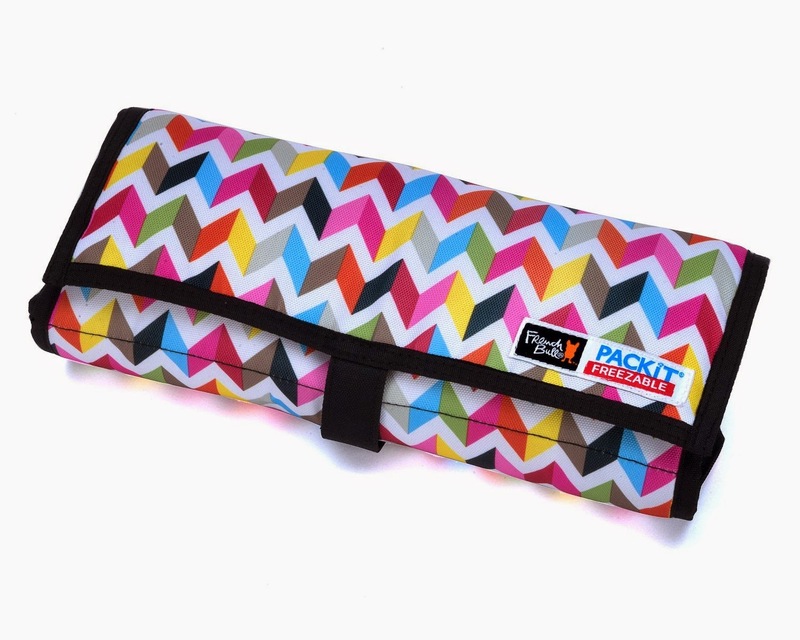 The PackIt stays cooler for 5x's the normal cooler! These is the best cooler ever! Not only is it stylish it allows for me to pack everything because no ice packs which means they are no longer taking up space allowing for more food to be placed into the bag. 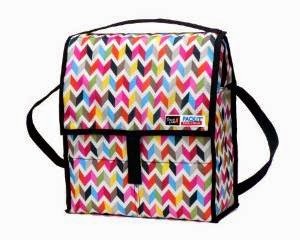 Its great for school lunches, outings, travel, office and more. I tested it in the Florida heat, we went to a park which was about 2 hours away. The kids played and afterwards we went to the car (which was off sitting in heat) and pulled out a still cold cooler. It was great I thought for sure my kids drinks and sandwiches would be luke warm but they were perfect like they had never left the fridge. 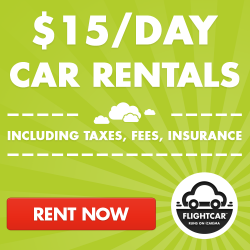 You can purchase your PackIt by clicking here. It makes the perfect item for back to school.